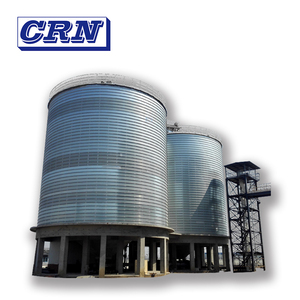 Professional Manufacture Factory Price galvanized broiler feed bins for farm 1.What is feed bins for farm9 Hualuo grain storage feed silos for chicken is fabricated by our automatic silo production line, each part applied mold single shot shaping technique, it is wided used as the feed storage and auto feeding in the farms. 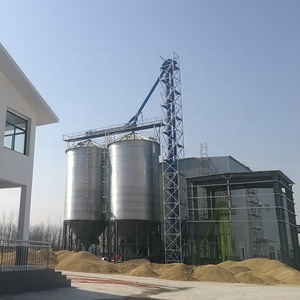 Over the past two decades, Hualuo Agricultural Machinery persisted on the philosophy of basd on product development and innovation, keep close connection between the equipments production and actual plant conditions, guarantee the product technology updated to international trends. 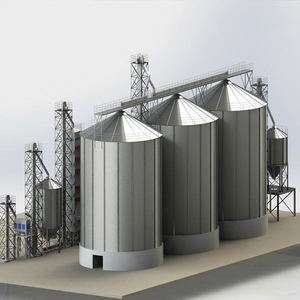 If you want to know more about the feed bins for farm, please feel free to let me know. 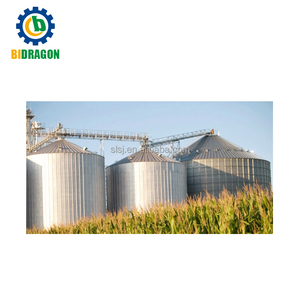 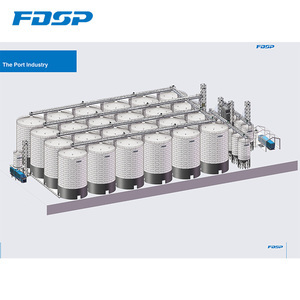 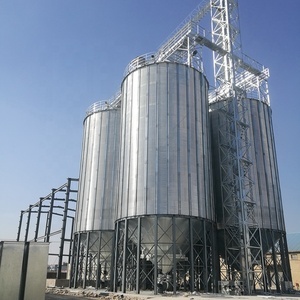 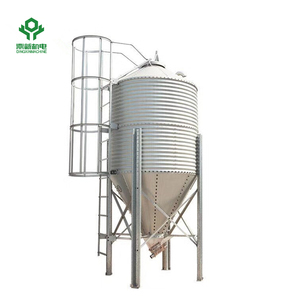 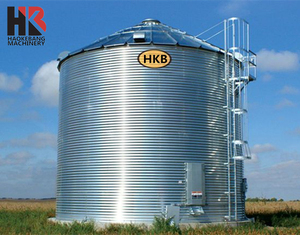 Large capacity chicken feed steel grain storage silo price Features 1.High Accuracy International advanced processing equipment and technology have been introduced to ensure the processing accuracy. 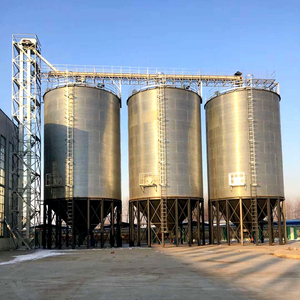 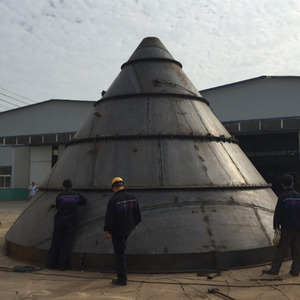 3.Wide Manufacturing Range Wide range of manufacturing(with the capacity of 15000 tons for each silo) can meet the requirements of different clients with complete accessories and functions. 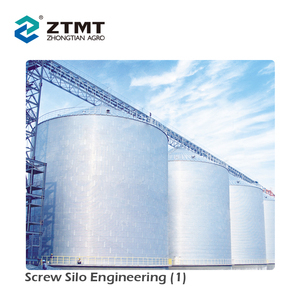 4.Easy Maintenance The standardized,serialized and generalized galvanized steel sheet and the accessories have been uesd to achieve the convenient maintenance,capacity increasing or moving.